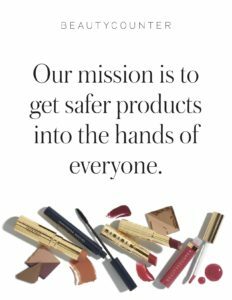 The best way to contact me is through email – so drop me a line! Work with me via Phone or Skype! 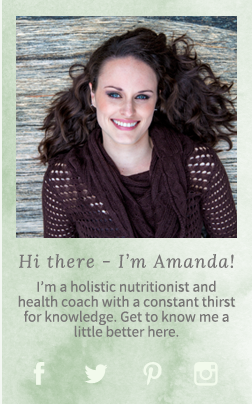 Amanda has a variety of holistic nutrition consulting services available to fit your needs. Check them out here. Book an appointment at Beatty Naturopathic! Amanda works in an office with her husband, Dr Jonathan Beatty ND, located in Whitby, Ontario.